According to her nephew Tim Franklin. After initial reports that Aretha Franklin is seriously ill, a member of the soul singer's family has shared that they remain hopeful regarding her condition. 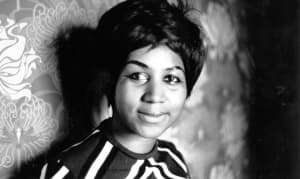 While speaking to People on Tuesday, Aretha's nephew Tim Franklin told the publication that the family is hopeful she will be able to pull through, despite accounts that the singer has been ill for a long time and that "death is imminent." The soul icon's nephew also explained that the family is trying to keep her spirits up and will go from there, saying, “We believe she’ll pull through it, she believes she’ll pull through it, and that’s the important thing." 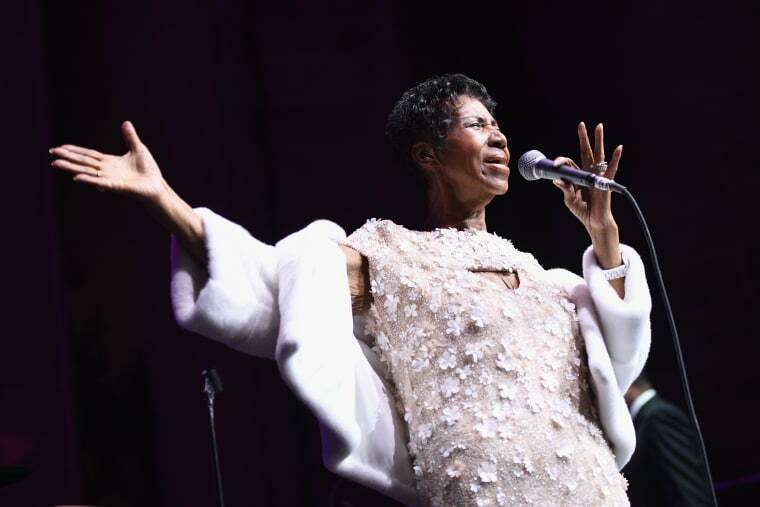 An Aretha Franklin tribute concert was announced earlier in the week. The show is set for November 14 at Madison Square Garden; no lineup has been announced and it is unlikely that Franklin will perform at or attend the concert.